Mint Springs Farm is a Full Service event venue providing the most elegant and detailed experiences in and around Nashville, Tennessee. Located on a 40 acre property, we are nestled in the rolling hillsides of beautiful Williamson County. 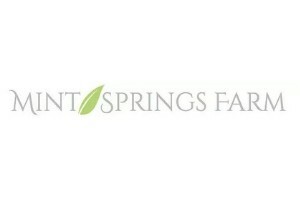 Weddings, celebrations, and special events represent some of life’s most joyous moments; we invite you to consider Mint Springs Farm and our unique approach for your event. We believe in stress-free client-tailored events, thoughtful guest experience, and lasting memories. Our professional team, along-side our hand selected vendors, will treat your event with the utmost care, attention to detail, and authentic personal touches.